In the past years' news reports of a child, prodigies inspired many people. One of these child prodigies is Nicole Barr from Essex, U.K. 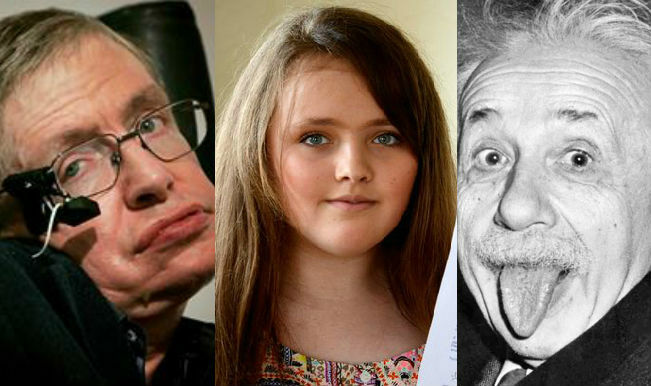 In just 12 years old, she surpassed the I.Q of both Stephen Hawking and Albert Einstein. She achieved a perfect score in the most challenging I.Q test ever. Nicole Barr is from a gypsy descent and her family resided in Essex through the years. Her mother observed her exceptional intelligence at an early age. Nicole Barr took the test on 2015 when she's just 12 years of age. Mensa Institute created the said test that challenged even the world's most seasoned prodigies and Nicole Barr managed to get a perfect score. Nicole Barr's story inspired many people because she proved that intelligence can appear on the groups of people seen as inferior years before.